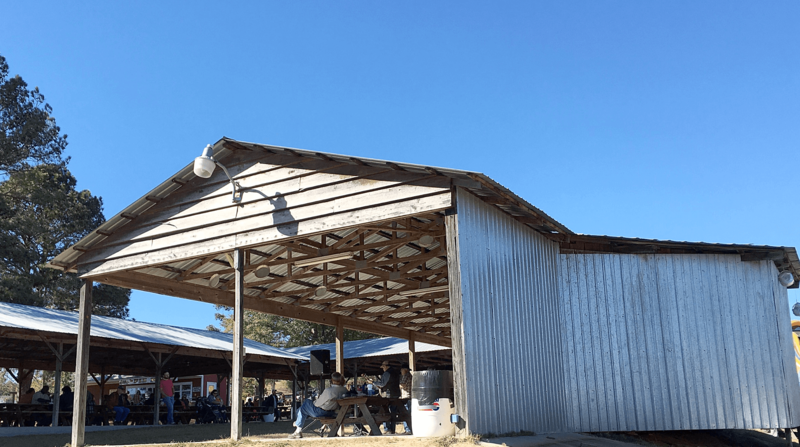 Located at 1695 Warrior-Jasper Road Warrior, AL 35180 ,for more than 40 years, we have been a family business producing quality metal supplies at competitive rates. 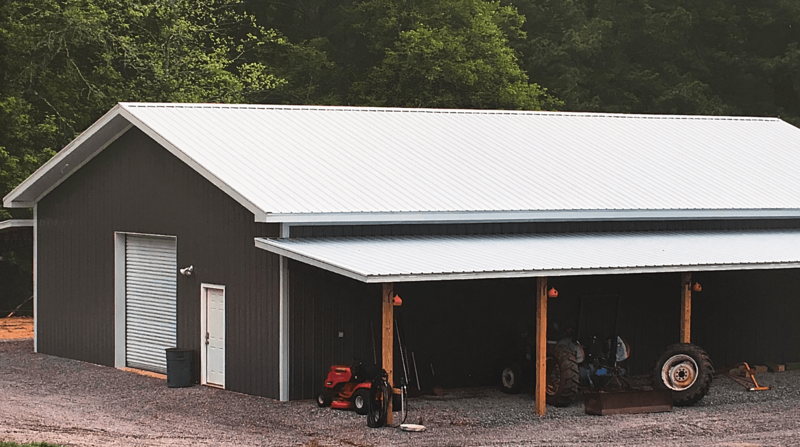 Whether your needs are roofing, siding, trim, or other accessories, we can help. Contact us by phone at 1.877.647.9014 or 205.647.9014 or by email at ksloan205@gmail.com and we will respond to you promptly if given any request. 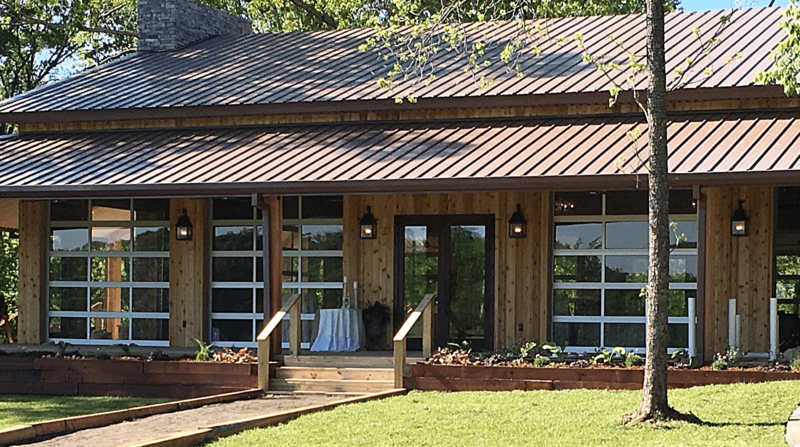 This tax credit is for ENERGY STAR certified metal and asphalt roofs with pigmented coatings or cooling granules designed to reduce heat gain.